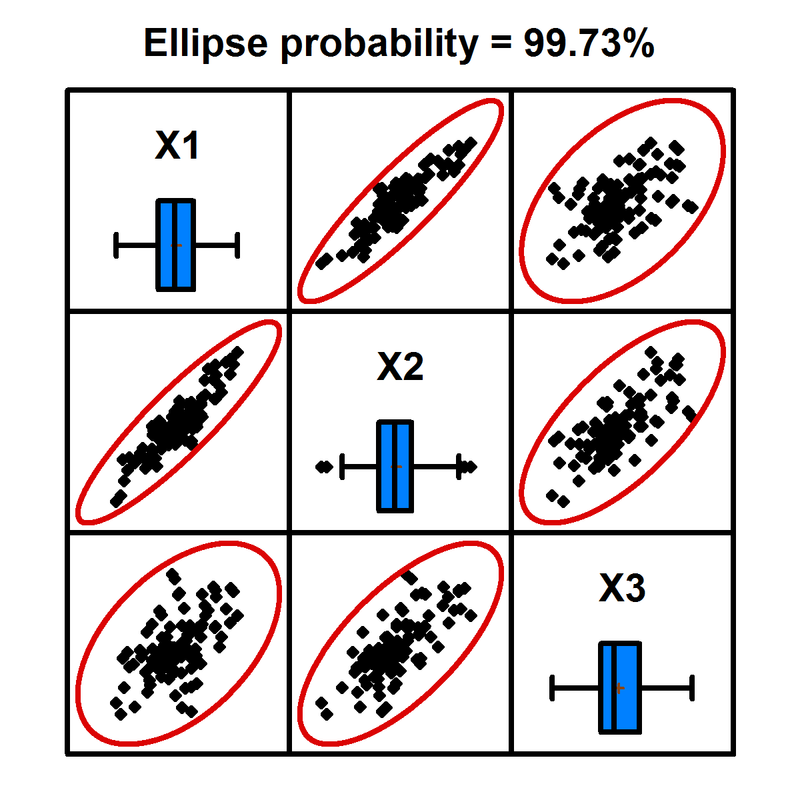 Monte Carlo simulation is used to estimate the distribution of variables when it is impossible or impractical to determine that distribution theoretically. It is used in many areas, including engineering, finance, and DFSS (Design for Six Sigma). A typical Monte Carlo simulation includes: (1) One or more input variables X, some of which usually follow a probability distribution. (2) One or more output variables Y, whose distribution is desired. (3) A mathematical model coupling the X’s and the Y’s. 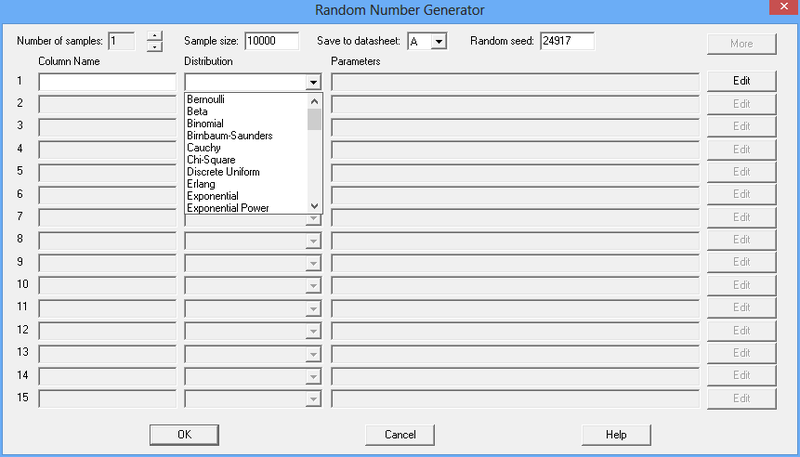 Statgraphics also includes a wide array of random number generators for use in simulation models. This procedure is used to find the distribution of one or more output variables defined by mathematical models coupling them with one of more input variables. A probability distribution for each input variable may be specified. The primary output includes estimated percentiles for the output variables. 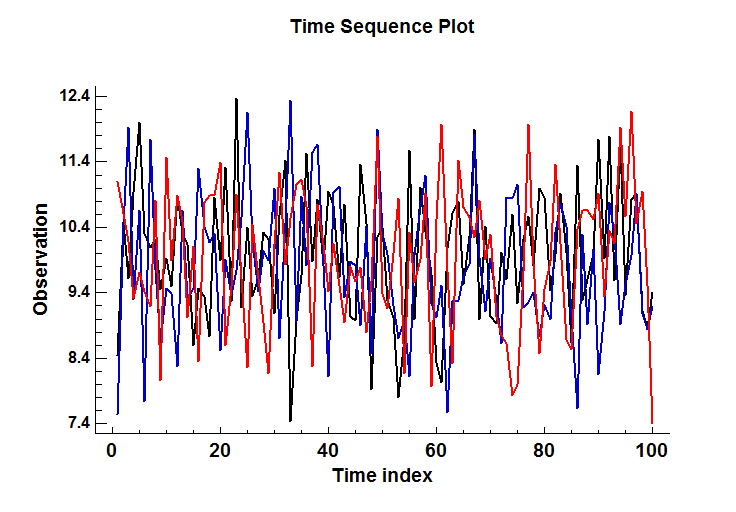 This procedure generates random samples from ARIMA time series models. It is frequently necessary to generate random numbers from different probability distributions. This procedure simplifies the process of creating multiple samples of random numbers. 49 probability distributions are available.